An adequate intake of Vitamin K2 has been shown to positively influence the cardiovascular system. The Rotterdam Study (2004)26 shows that high dietary intake of Vitamin K2 – but not vitamin K1 – has a strong protective effect on cardiovascular health. Findings from this 10-year population-based study, which followed 4,807 initially healthy men and women >55 years of age from start, indicate that eating foods rich in natural Vitamin K2 (at least 32 mcg/day) results in 50% reduction of arterial calcification, 50% reduction of cardiovascular risk, and 25% reduction of all-cause mortality. Unfortunately, the Western diet does not contain sufficient Vitamin K2, so supplementing with MenaQ7® Vitamin K2 as MK-7 is a viable alternative recommended by experts. 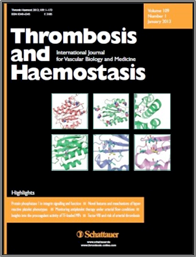 Findings from a large clinical study, published in Thrombosis and Haemostasis28, signal Vitamin K2 as MK-7 as a potential game-changer for the cardiovascular health category. Scientists at the University of Maastricht (the Netherlands) performed a double-blind, randomized, intervention study of 244 postmenopausal women given either 180 mcg of Vitamin K2 as MK-7 (as MenaQ7® by NattoPharma) or a placebo daily for 3 years. Using ultrasound and pulse-wave velocity measurements (recognized as standard measurements for cardiovascular health), researchers determined that carotid artery distensibility was significantly improved for a 3-year period in the MenaQ7® group as compared with that of a placebo group, especially in women having high arterial stiffness. Also, pulse-wave velocity showed a statistically significantly decrease after 3 years for the Vitamin K2 (MK-7) group, but not for the placebo group, demonstrating an increase in the elasticity and reduction in age-related arterial stiffening, again, especially in women having high arterial stiffness. 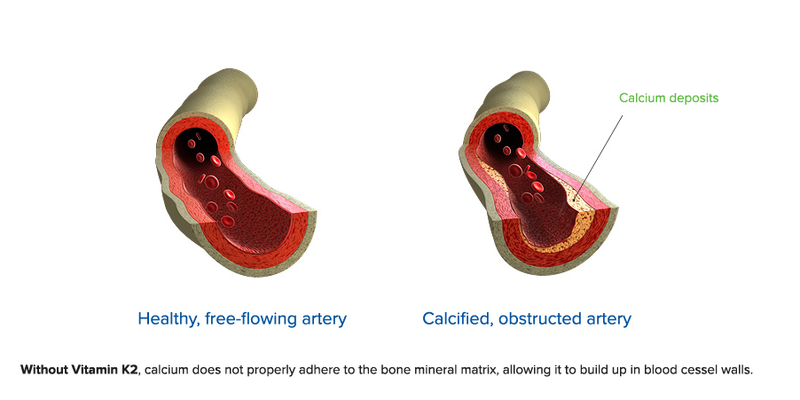 This first intervention trial on MK-7 supplements and cardiovascular endpoints showed that 3-year supplementation with a daily, nutritional dose (180 mcg) of MenaQ7® was enough to actually decreased arterial stiffness in healthy post-menopausal women.